Karen M. Presley functions as a Kingdom Ambassador in the Marketplace. She is a pastor, founder and CEO of multiple companies. She is an empowerment coach, internet radio host, inspirational speaker, and accomplished author located in the State of Maryland. Pastor Karen offers a one-stop shop for graphics, printing, self-publishing, website design, promotional materials, notary, faxing and photocopying services. She specializes in helping authors, entrepreneurs and businesses, build strong brands through print and digital media. Pastor Karen, who is celebrating more than15 years in business, is MBE certified and carries an A+ rating with the Better Business Bureau. She is the self-published author of It's Time to Unmask the Real You, The Wonders of His Grace, Business Strategies for Entrepreneurs, and more. An accomplished empowerment speaker, she also runs a public speaking and coaching business. 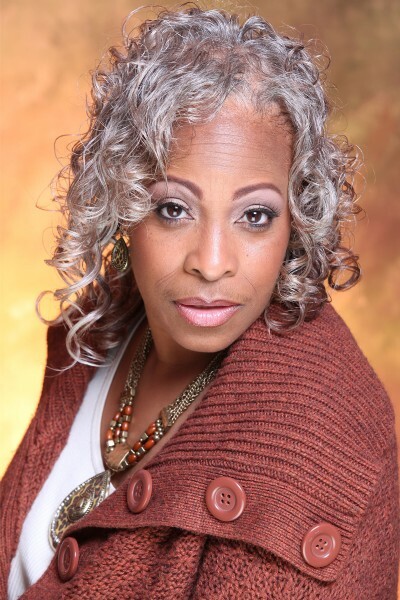 Pastor Karen is the founder of Daughters of Zion Empowerment Center in Maryland and the founding pastor of Church of Zion Deliverance Ministries.